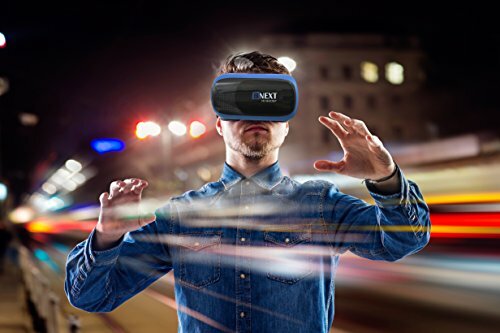 VR Headset Virtual Reality Glasses for iPhone & Android – Play Your Best Mobile Games & 360 Movies With Soft & Comfortable New 3D Goggles Plus Special Adjustable Eye Care System Technology – Be Mobile with BMOB.com! 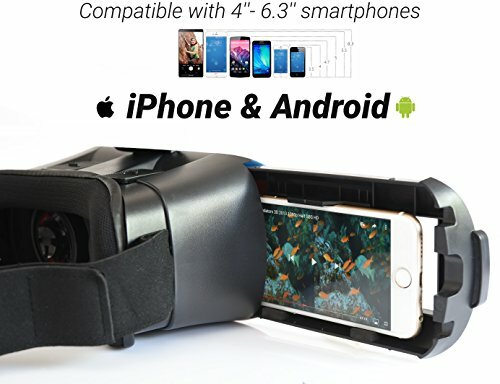 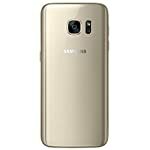 PERFECT GIFT FOR KIDS & ADULTS – Your family and your friends will be so happy to get this special tech Christmas gift . 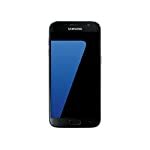 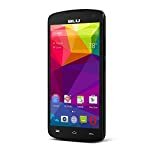 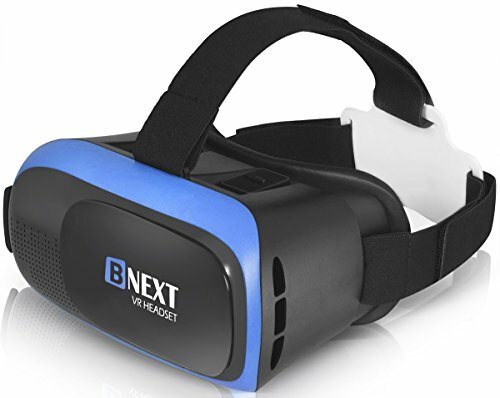 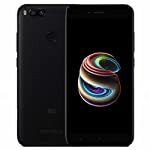 Bnext VR Goggles works with smartphones and mobile devices like iPhone X/8/7/6/5/PLUS Samsung Galaxy S5/S6/S7/S8/note 4/note 5/edge Google Pixel & more 4 – 6 inch smartphones like Motorola/Moto G5/G4 LG g6/g5/g4/v20/v10 Huawei HTC Nexus Xperia Xiaomi & more. ADVANCED VR GAMING TECHNOLOGY – Gaming and watching movies in VR works best when your eyes properly align with the screen. 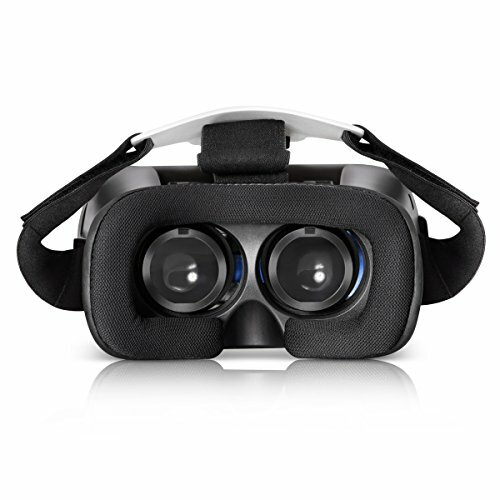 That’s why our VR headset comes with bigger lenses & offers FD and OD adjustments (wide FOV) to expand the viewing angle and perfectly match focal distance and unilateral myopic alignment for reduced distortion. 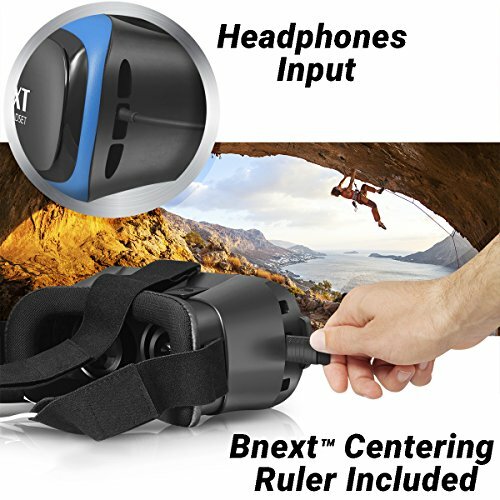 COMFORTABLE, EXTENDED WEAR DESIGN – Once you start gaming and watching VR movies with BnextTM, you are never going to want to take it off. 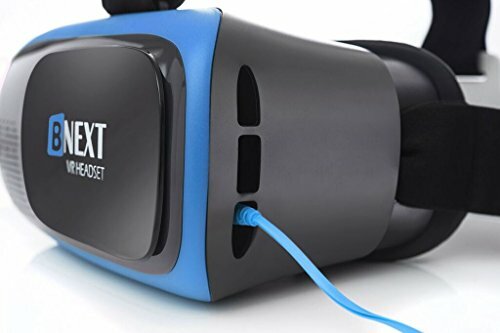 That Is why we offer a comfort-fit experience with a fully adjustable head strap, eyesight protection system, and a soft nose piece to reduce pressure. 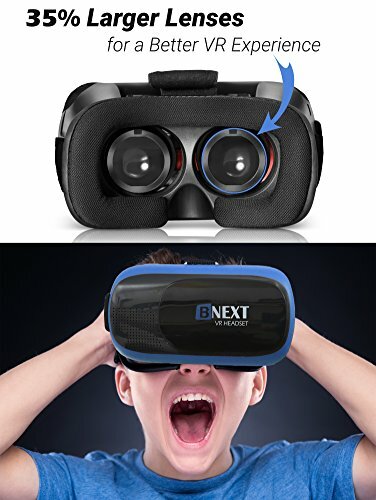 Bnext VR for iphone (virtual reality headset for iphone & android) also works great with drones. 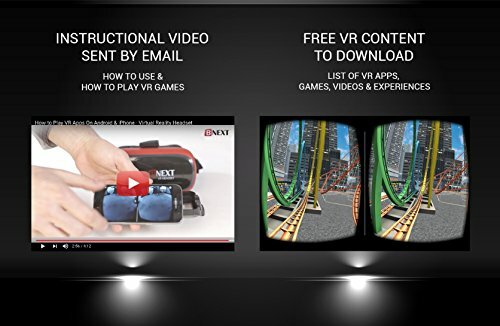 EXCLUSIVE VR CONTENT & ONLINE SUPPORT BY B&A TECHNOLOGIES – Along with the more than 300 games, google cardboard vr adventures to be found on the Apple App Store and Google Play Store, we also provide a QR code with special VR content! 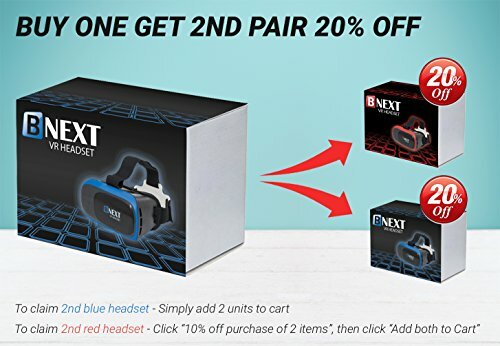 Enjoy your new Bnext vr Headset.